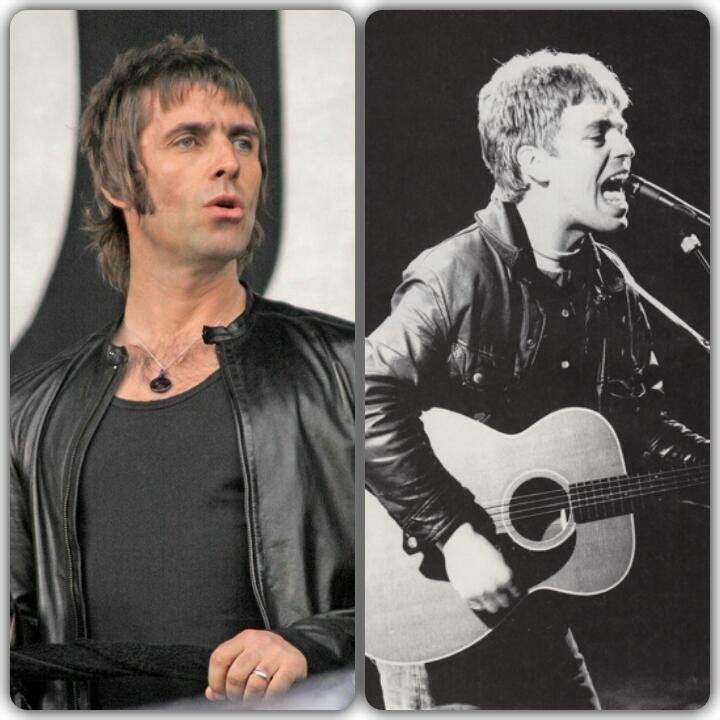 Rumour: is Liam Gallagher working with Lee Mavers? While the older one of the Gallagher brothers is on tour with his ‘Noel Gallagher’s High Flying Birds’ to promote his solo second album, about Liam we only know that he appeared on a charity football match in Italy and recently performed ‘My Generation’ on the 20th anniversary edition of TV show TFI Friday. Musically speaking, we don’t have his news since Beady Eye split in october 2014. 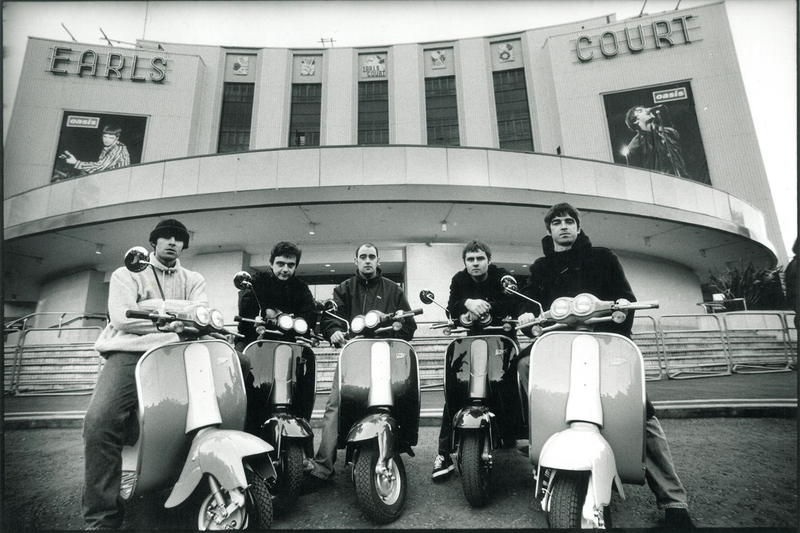 Well, it seems that Liam Gallagher is thinking to come back to music and he is working with Lee Mavers of The La’s. There are no confirmations if this is true and what kind of project they are working to, but a source close to The La’s revealead that the two frontmen are working toghether to a new album.